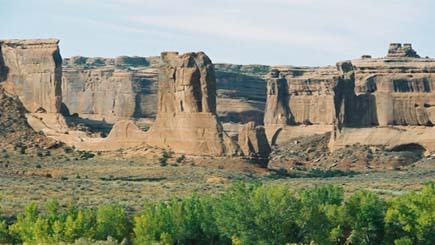 * all member hotels below offer up to 15% off for arrivals from April 1 to 15. 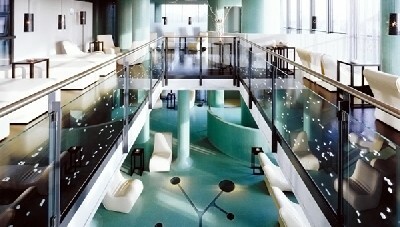 Hotel Topazz will be opening April 12, 2012 bookings can already be made! Book at least 21 days in advance and receive amazing discounts! Package benefits? New Year?s Eve dinner with a Champagne toast at midnight.
? Continental Breakfast is included. 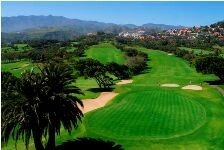 Special package VIK hotel Bandama Golf, Gran Canaria: stay 7 nights and get 5 Green fees! 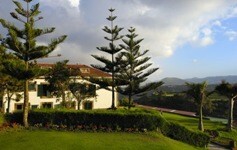 Special package VIK hotel Bandama Golf, Gran Canaria: stay 5 nights and get 3 Green fees! * Special transport conditions to the golf courses in the south of the island. * The package has a price of 463 ? per person in double room. The luxury hotel in Alicante Barcel� Asia Gardens Hotel and Thai Spa ***** rises above a vast groe in the hotel grounds: 370 000 square metres of pine trees. 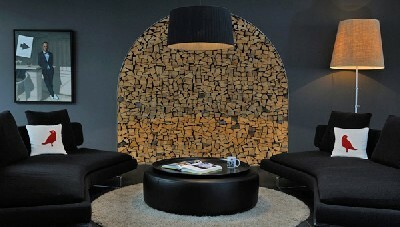 Book with this hotel and enjoy a 25% discount! 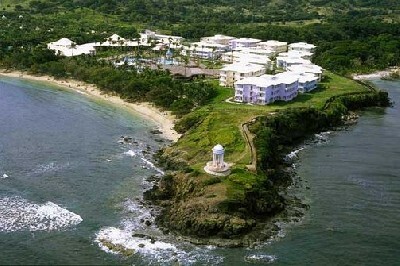 Book with Barcel� Puerto Plata and get a 5% discount. * Valid for stays and bookings until 31st December 2012. * This offer will not apply with Happy Days, Happy Nights, MiBarcel� exclusive offers and also with special prices for residents. Book with Barcel� Dominican Beach and get a 5% discount. Book with Barcel� Karmina Palace and get a 5% discount. Book with Barcel� Maya Beach and get a 5% discount. * Valid only for Barcel� Maya Beach. Book with Barcel� Montelimar Beach and get a 5% discount. * Valid only for Barcel� Montelimar Beach. 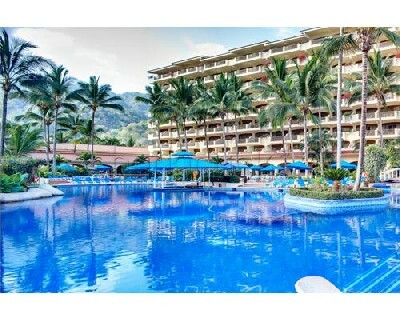 Book with Barcel� Puerto Vallarta and get a 5% discount!. * Valid only for Barcel� Puerto Vallarta. 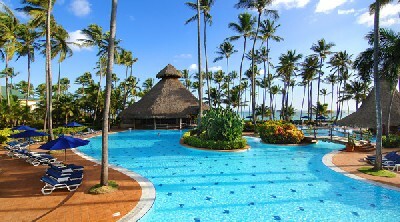 Book with Barcel� Punta Cana and get a 5% discount. Book with Barcel� B�varo Palace Deluxe and get a 5% discount. * Valid only for Barcel� B�varo Palace Deluxe. 5% discount in Barcel� Maya Palace Deluxe. Enjoy our latest generation city hotels with the family. Comfortable rooms and locations close to the main attractions in the city of your choice. 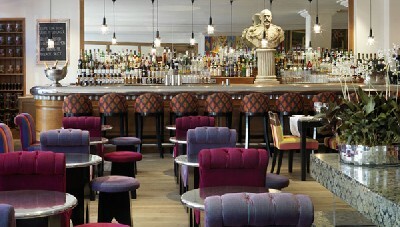 Also, if you book now you will get a 50% discount on the second room. Note: The 2 rooms are already included in the price. 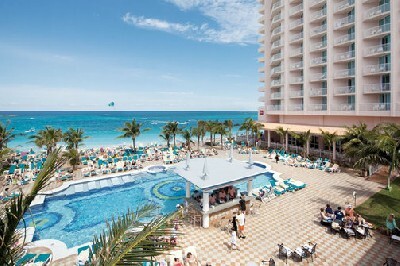 Get a $50 discount for bookings done at Barcelo.com. This is valid for all the vacational properties in Mexico, Dominican Republic and Costa Rica. Urban hotels are excluded: Barcel� Santo Domingo, Barcel� Cuernavaca Ejecutivo, Barcel� San Jos� Palacio and Barcel� Palma Real. * Valid for stays between 1st October until 23th December (both included). * Minimun stay: 5 nights. This coupon code can be used with some other promotions. Enojy an extra 5% off on all offers and prices at www.Barcelo.com. The only offers which are excluded from this promotions are the ones for registered user called �Happy days�. Restrictions: Happy Days offers are excluded from this promotion. 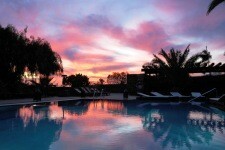 Book your summer holidays 2012 in Lanzarote with Sandos Papagayo Arena and get first child free up to 12 years old during the months of May, June and October. 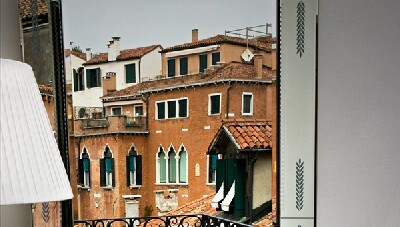 Prices from 69 Euros per person in twin room. Don\t miss the opportunity to get your family holidays at the best price! * 7 December 2011 thru 23 December 2011. All inclusive plan from 61 Euro. * 24 December 2011 thru 31 December 2011. All inclusive plan from 115 Euro. 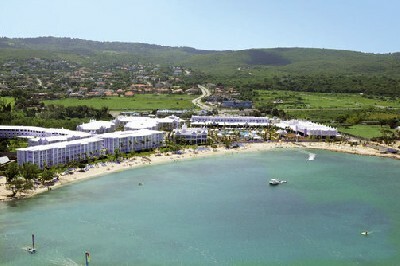 * 1 November 2011 thru 23 December 2011 in All inclusive plan from 95 USD. 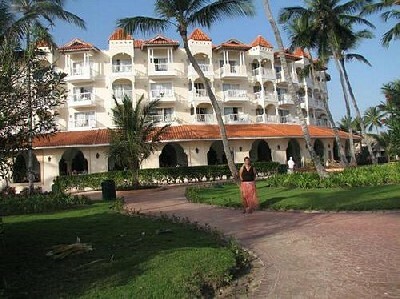 * 2 January 2012 thru 20 January 2012 in All inclusive plan from 125 USD. 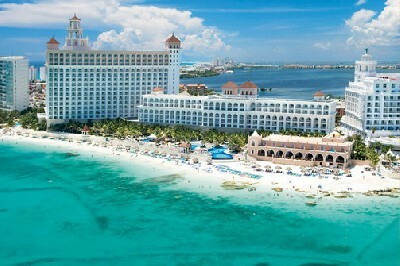 * 21 January 2012 thru 8 April 2012 in All inclusive plan from 139 USD. 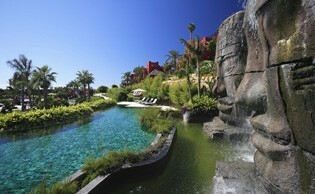 * 9 April 2012 thru 30 April 2012 in All inclusive plan from 108 USD. 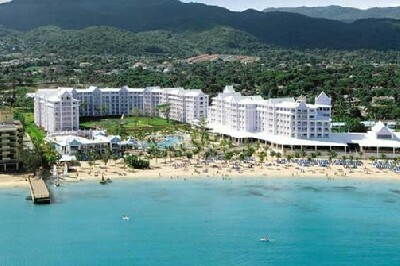 * 1 November 2011 thru 23 December 2011 in All inclusive plan from 105 USD. 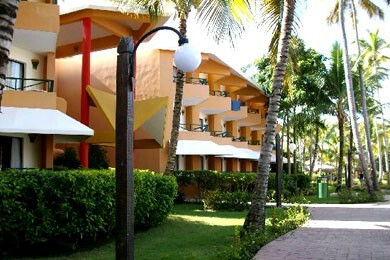 * 2 January 2012 thru 20 January 2012 in All inclusive plan from 136 USD. 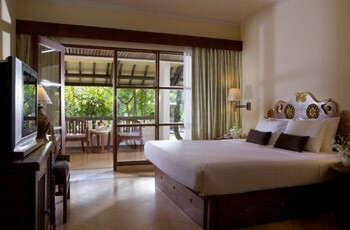 * 21 January 2012 thru 8 April 2012 in All inclusive plan from 167 USD. 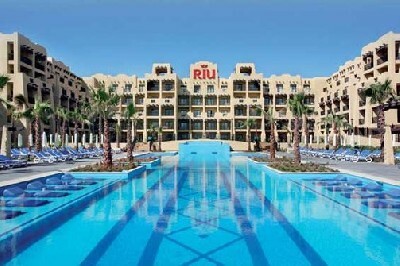 * 9 April 2012 thru 30 April 2012 in All inclusive plan from 125 USD. 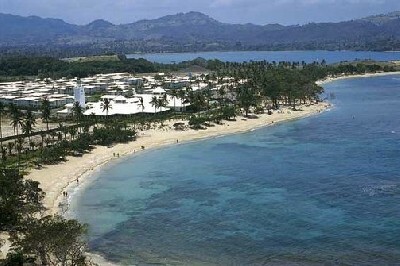 * 1 November 2011 thru 23 December 2011 in All inclusive plan from 57 USD. 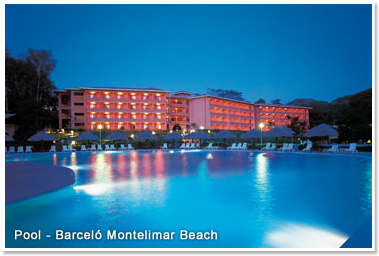 * 2 January 2012 thru 20 January 2012 in All inclusive plan from 66 USD. 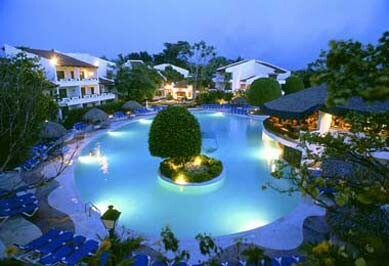 * 21 January 2012 thru 8 April 2012 in All inclusive plan from 77 USD. 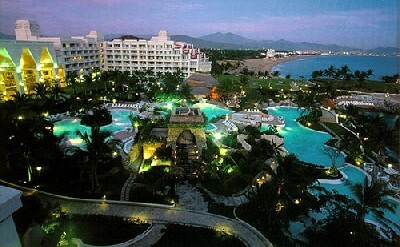 * 9 April 2012 thru 30 April 2012 in All inclusive plan 60 USD. * 29 October 2011 thru 23 December 2011. 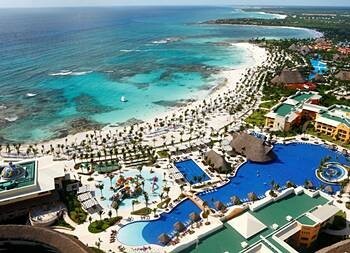 All inclusive plan from 84 USD. * 24 December 2011 thru 1 January 2012. 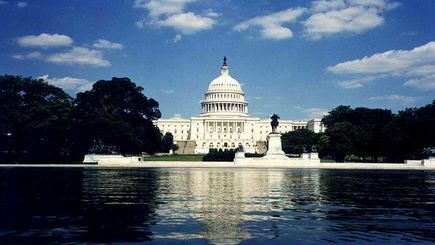 All inclusive plan from 129 USD. 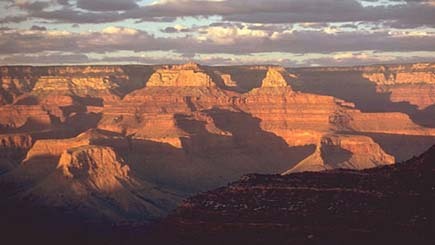 * 2 January 2012 thru 20 January 2012 in All inclusive plan from 101 USD. 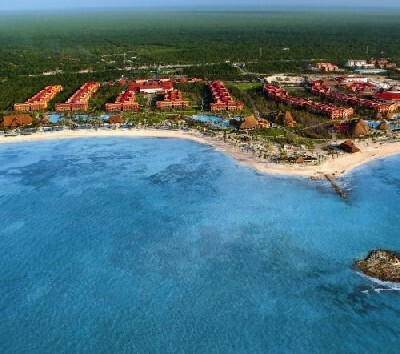 * 21 January 2012 thru 8 April 2012 in All inclusive plan from 109 USD. Get $300 woth of FREE GAS when you sign up for Discounts4Members today! $150 worth of free gas!